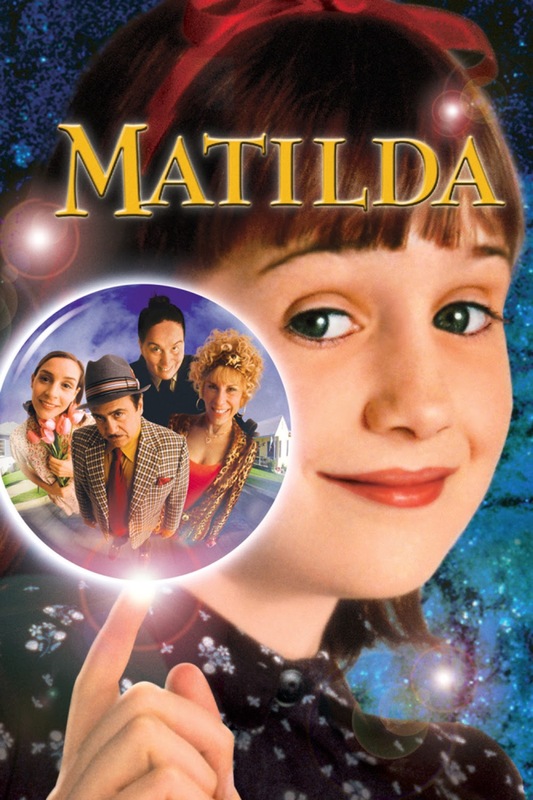 Based on the book by British children's author Roald Dahl, Matilda Wormwood (Mara Wilson) is an extremely curious and intelligent little girl who is very different from her low-brow, mainstream parents (Danny DeVito, the films director, and real-life wife Rhea Perlman), who quite cruelly ignore her. As she grows older, she begins to discover that she has telekinetic powers. Not until a teacher shows her kindness for the first time does she realize that she can use those powers to do something about her sufferings and help her friends as well. Look for Paul Reubens (aka Pee Wee Herman) in a small part as an FBI agent investigating Matilda's shady father.